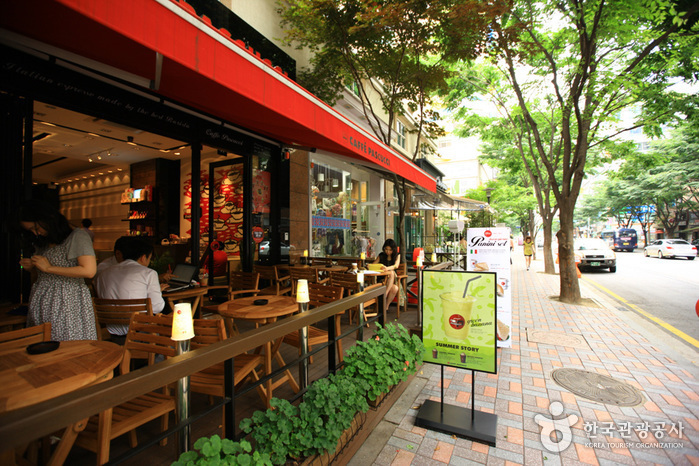 Jeongja-dong Café Street is a popular place in Bundang. 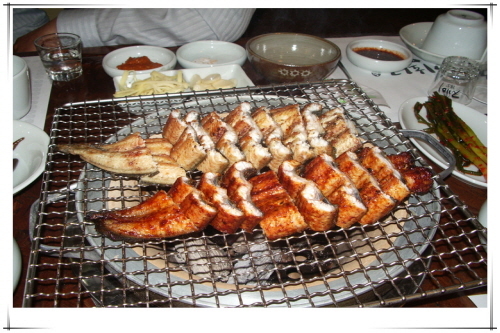 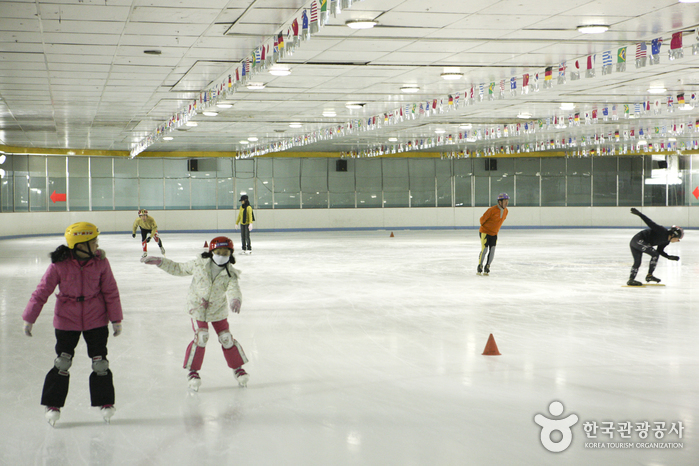 Because its chic atmosphere resembles Cheongdam-dong in Seoul, it is also called Cheongja-dong. 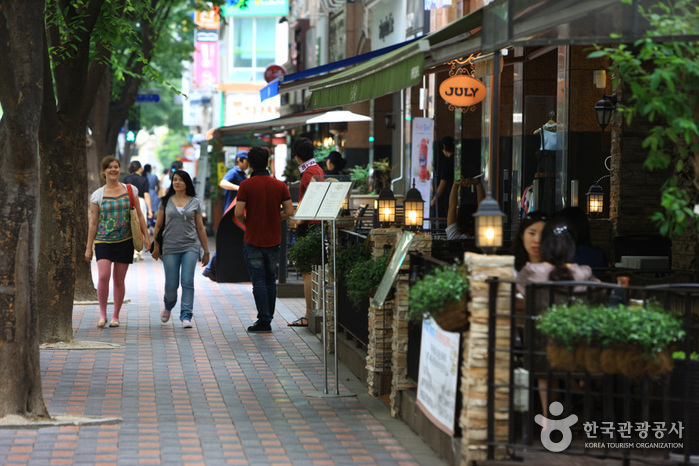 The street, starting from Neulpureun High School to Geumgok-dong, is lined with charming cafes with lovely terraces. 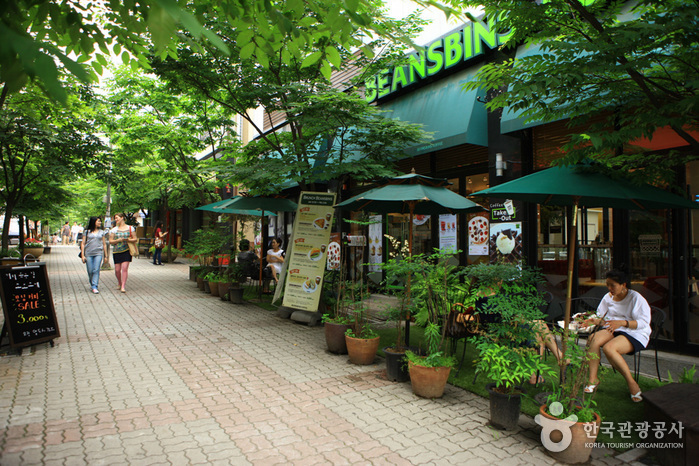 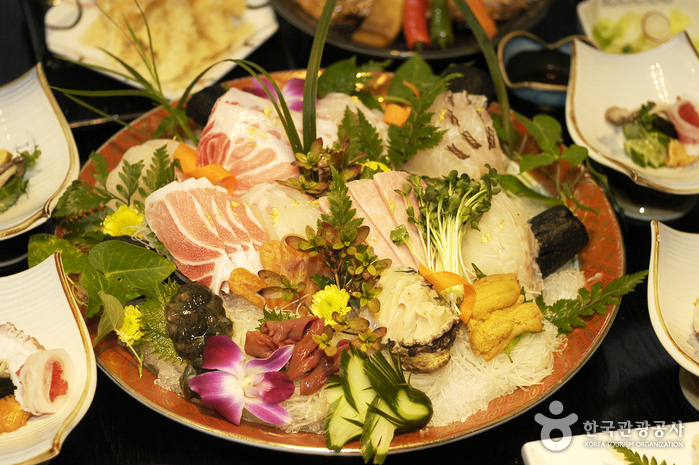 The wide array of cafes along the street boasts delicious food as well as chic atmosphere. 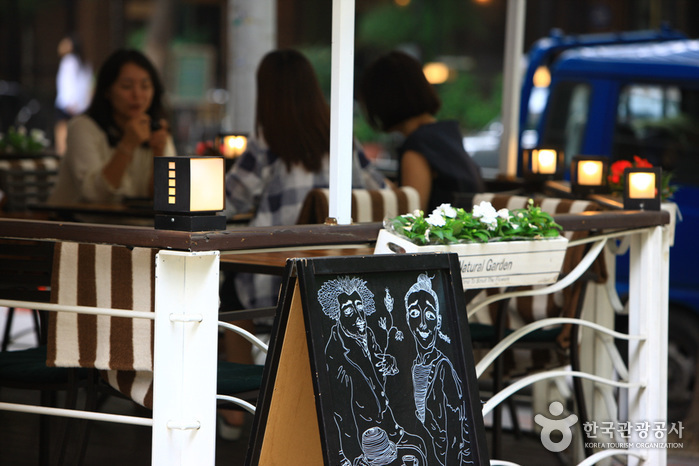 Reminiscent of street cafes in Europe, Jeongja-dong Café Street has become a popular attraction among visitors who enjoy reading or promenading. 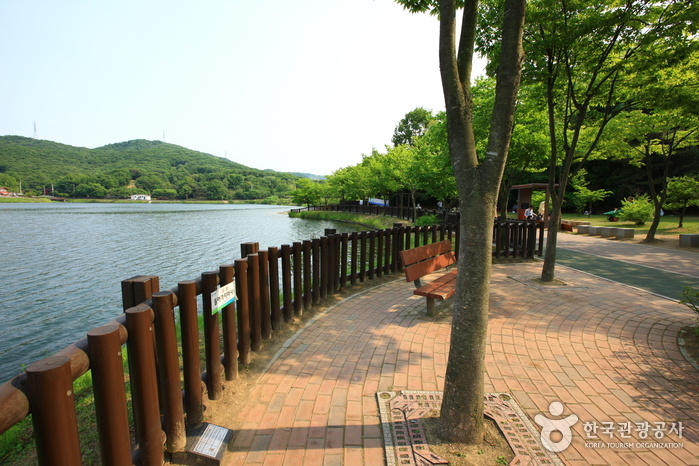 It is also a fabulous spot for couples. 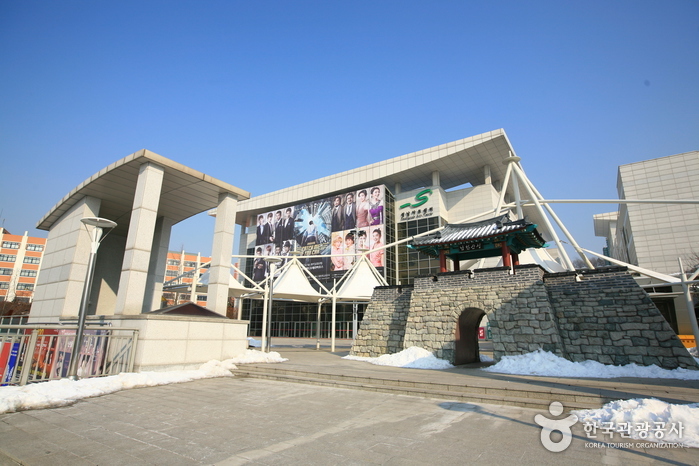 Jeongja Station (Bundang Line), and Exit 5. 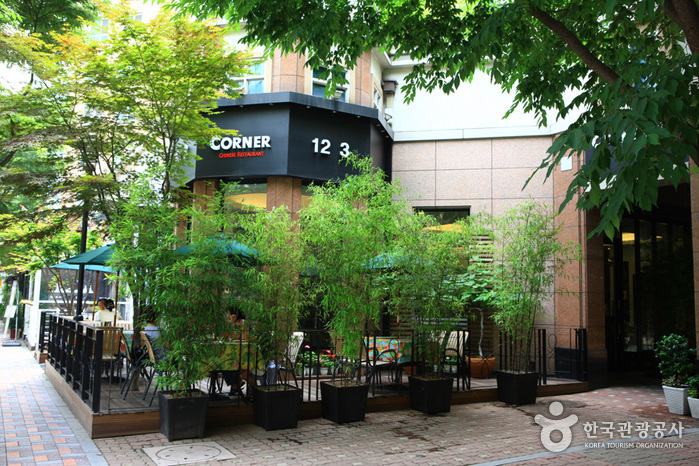 From the subway exit, turn around and cross the road. 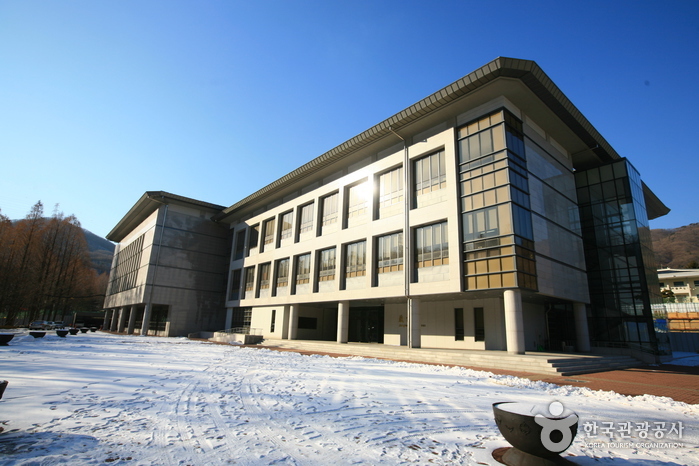 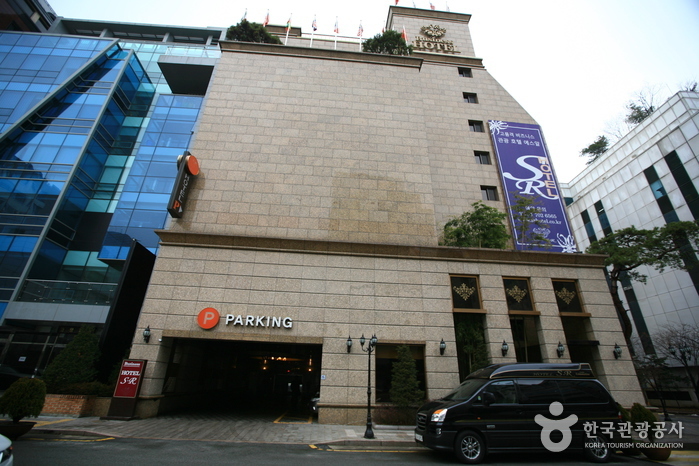 Turn left onto Neuti-ro Street (느티로), and go straight for 60m. 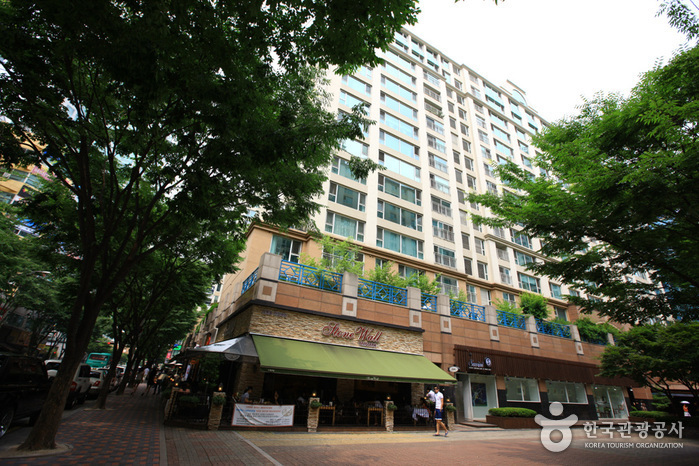 Turn right before the Paragon Apartment Building 101, and go straight for 160m. 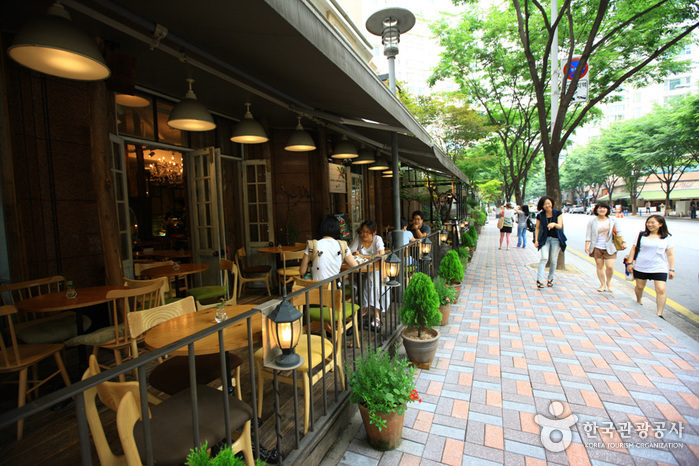 Cross the road at Paragon Apartment Building 104 to arrive at Budang Jeongja-dong Café Street.